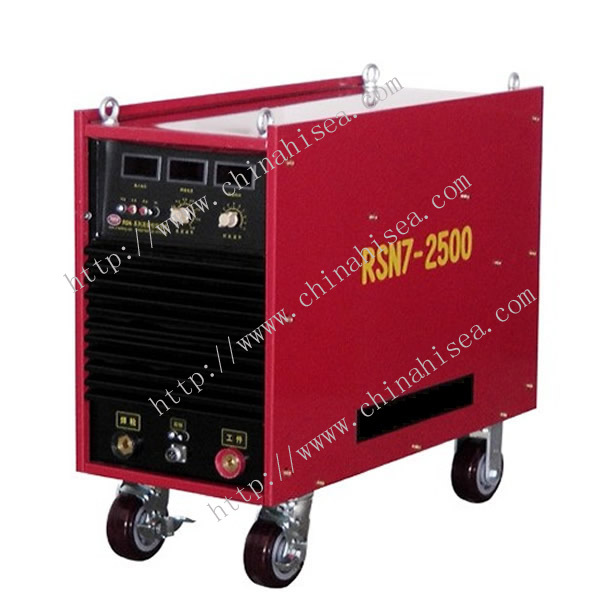 RSN7-2500-2 MIG Welding Machine has single gun working and double gun working two option. 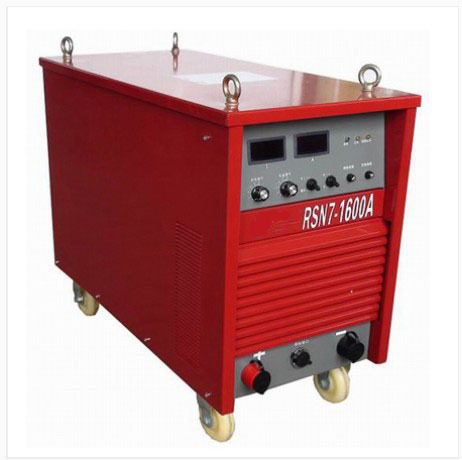 One set RSN7-2500-2 MIG Welding Machine working efficiency is that of the same as two sets RSN7-2500 MIG Welding Machine. 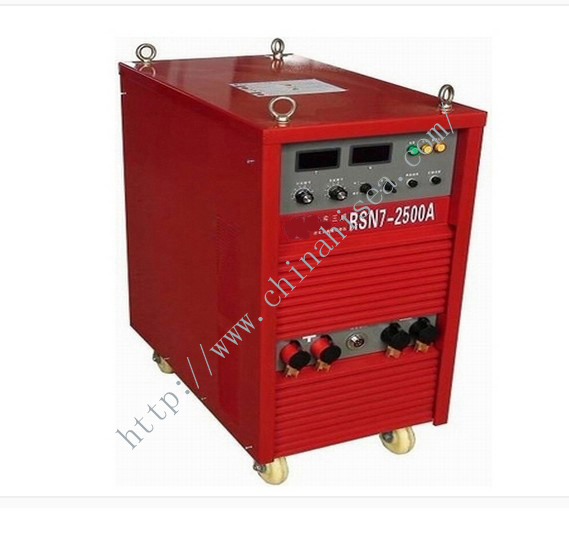 It adopt the advanced technology EMI. 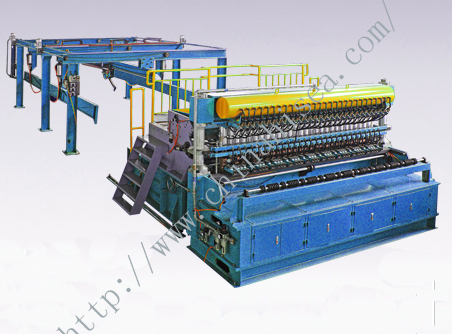 The advantage is environment protection. 2). 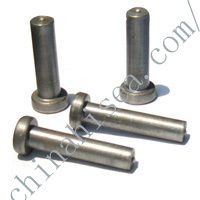 Because it is the merger of two mechanical movement , one of Emotion, high quality, each small parts is demanding. 3). 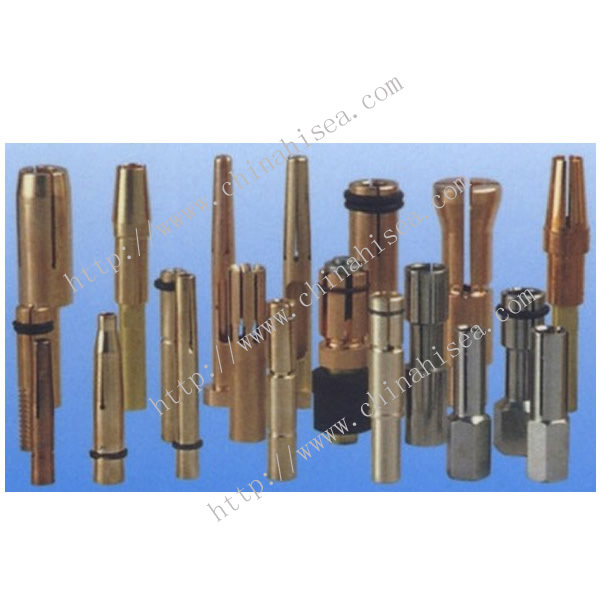 When the work of a single gun machine guns maximum current up to 2500A, can weld stud M28, which is two discrete machine can not be achieved. 4). 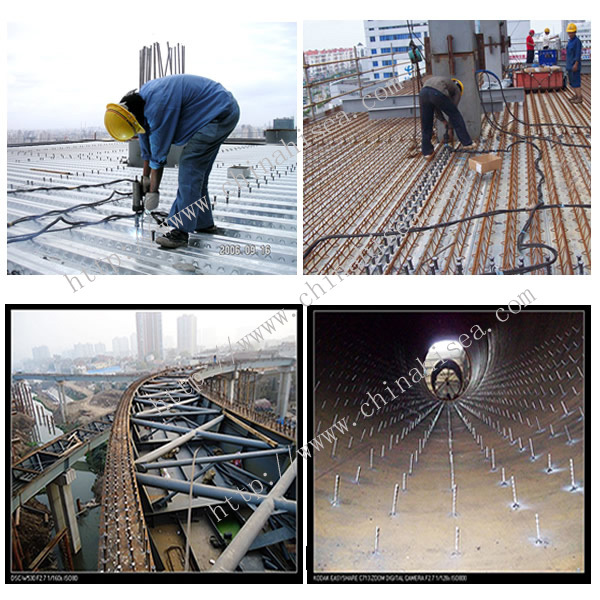 In case of a fault in the construction of a station, another set of hosts will continue to use, and will not cease, because it is a dual-core technology, the failure rate is minimal. 5). 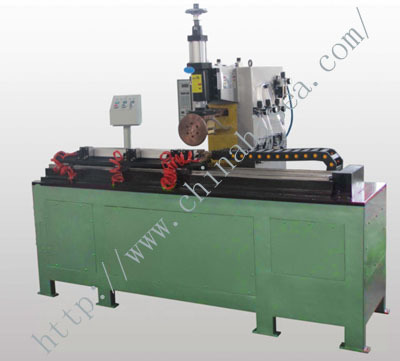 Dual-core welding, and computer dual-core technology, the two main core machine without disturbing each other simultaneously, doubling the speed of construction, to save 30% lower price. 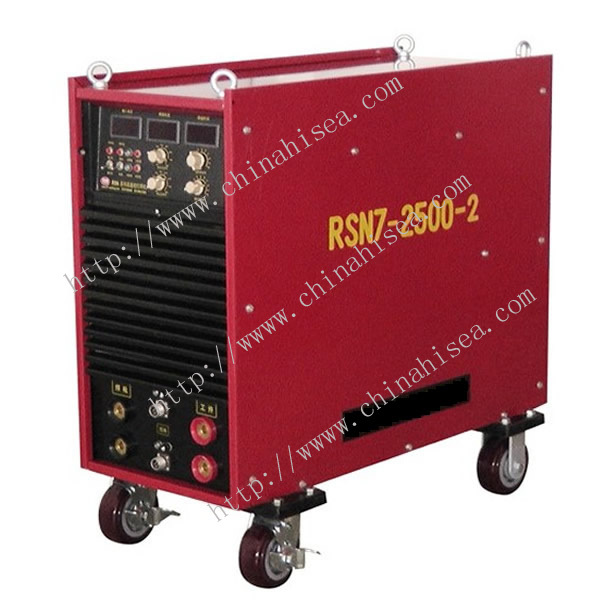 Related products for "RSN7-2500-2 MIG Welding Machine"